Brew your own worm tea to water your plants, trees, vegetables, and lawns. Plants will flourish with this relatively easy to brew tea. Our tea is loaded with the beneficial microbes that plants thrive on. 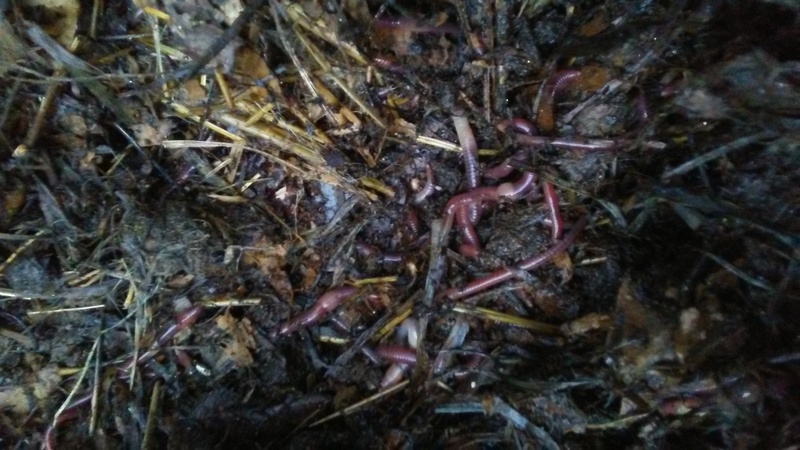 We are a vermicomposting farm, located in southeast Pennsylvania. Our main focus is, producing valuable worm castings, worm tea, and worms. By using worm castings on your plants, you are joining the green movement. Avoiding using chemical fertilizers and using natural products, you are ensuring the plants and soil are receiving only the finest boost. You will see the difference in growth. When you use worms to compost, you are transforming wastes, into valuable fertilizer. In addition you are recycling and putting less waste in the landfills and adding natural fertilizer to the soil.